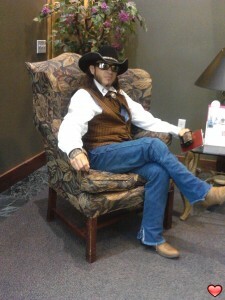 I'm ex Texas rodeo cowboy. Single at 42 years old. No children. Live alone I live a country western life style. I'm wanting a life long partner to.grow with and build our dreams as one. I'm wanting to find someone who can love me hold me and show me I'm her world to her as I shall of her. A true woman who can show me her love to be able to express to hold my hand hold my arm as we walk nice kiss to be able to look into my eyes and get lost in our hearts.